Santa Monica, CA -- As the first hip-hop group ever to win an Oscar for Best Song, a music career defined by multi-platinum success, and recognized by millions of loyal fans across the globe, some may say hip-hop super group Three 6 Mafia has accomplished it all. However, it is only the beginning for this hip hop powerhouse as MTV follows them on their biggest adventure yet -- Hollywood, CA. Leaving the comforts of their Memphis home behind, Juicy J, DJ Paul, and their entourage of friends hit the road to conquer Tinseltown and try to become major Hollywood players in the new comedic-reality series, "Adventures In HollyHood" premiering April 5th at 10pm ET/PT. The series begins as Three 6 Mafia and their entourage packs their bags in their hometown of Memphis, Tennessee, and head west to Hollywood, California. Along with maintaining their success as multi-platinum hip-hop artists, finishing their anticipated follow-up album, and keeping true to themselves and their southern ways, the group tries to make the most of their fame by pursuing everything that Hollywood has to offer. The guys have set out however, to make sure the fame and fortune don’t go to their heads as they put the "hood” into Hollywood... Three 6-style. Audiences will be introduced to the following cast of characters never before seen on television: Juicy J and DJ Paul, the Oscar-winning members of Three 6 Mafia; Big Treice, their personal assistant; Computer, their internet consultant; and finally Project Pat, Three 6 Mafia’s rap protégé and underground hip-hop superstar. In addition, fans will be able to experience a completely un-televised side of Three 6 Mafia and their adventures as they visit hollyhood.mtv.com, along with MTV Mobile services, MTV VOD and more. On these platforms MTV will showcase completely original content including the comedic Cooking With Three 6 Mafia, as they showoff their hilarious down-home culinary skills. Fans will also be able to watch as the guys face new ‘firsts’ in Hollywood, as well as showcase the new music from their forthcoming album, “Last 2 Walk,” due in Spring 2007. At hollyhood.mtv.com, visitors will also be able to watch the premiere and finale episodes of “Adventures In Hollyhood,” as well as read cast bios, see photos, preview Three 6 Mafia’s new album, and much more. Three 6 Mafia&apos;s beginnings date back to the early &apos;90s, as their underground mix tapes quickly made a name for themselves on the streets and in the clubs of Memphis, TN. The group made their proper debut in 1995 with the album entitled “Mystic Stylez.” In the years since, the group has left a trail of gold and platinum records, exploding out of the local Memphis scene, and carrying their inventive southern, hip-hop sound to the masses around the world. 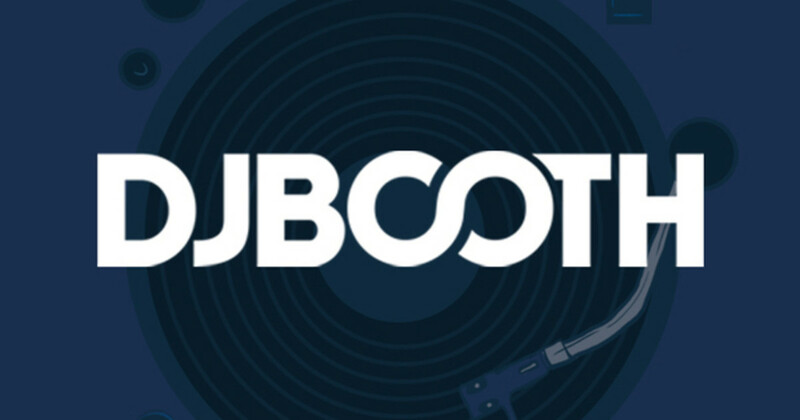 Together DJ Paul and Juicy J have remained at the core of the group, not only as acclaimed rappers themselves, but also as renowned music producers, lending their skills to some of rap&apos;s elite including Mike Jones, Ludacris and the Ying Yang Twins. However, it was Sunday, March 5, 2006 when the rap ensemble truly secured its place in hip-hop history when, in a surprise upset, the Academy of Motion Picture Arts & Sciences awarded "It&apos;s Hard Out Here For A Pimp," from acclaimed MTV Film "Hustle & Flow," the Oscar for Best Achievement In Music Written for Motion Pictures (Original Song). Propelled to a new level of success, now Three 6 Mafia takes on Hollywood with their own MTV series, "Adventures In HollyHood," and gears up for the anticipated release of their next album “Last 2 Walk,” in Spring 2007 on Hypnotize Minds/Columbia Records. 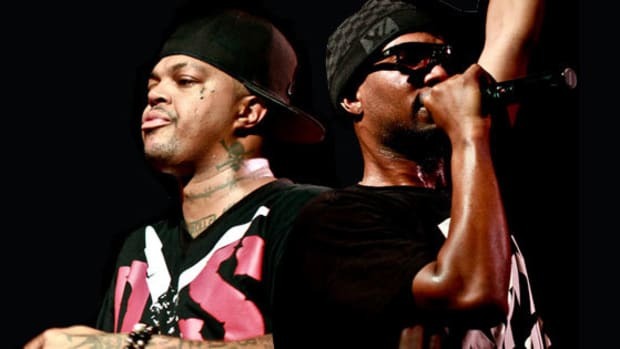 Three 6 Mafia Announce New Single "Lolli, Lolli' (Pop That Body)"
From "Stay Fly" to "Int'l Player's Anthem" and much more, DJ Paul and Juicy J are some of the best to ever flip a sample. Three 6 Mafia Get Into The T-Shirt Biz With "I'd Rather"